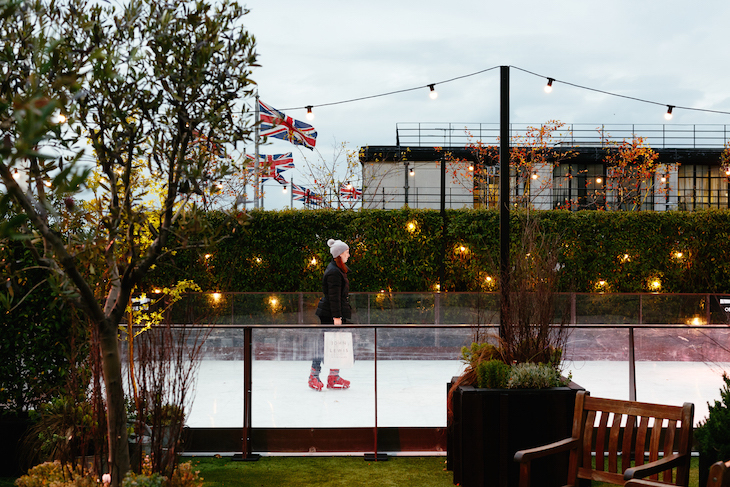 A rooftop ice skating rink is popping up on top of John Lewis on Oxford Street this winter — and it opens this weekend. You can start figure-of-eighting on the petite Skyline Skating from 20 October. Although it'll set you back £8 for a half hour session. 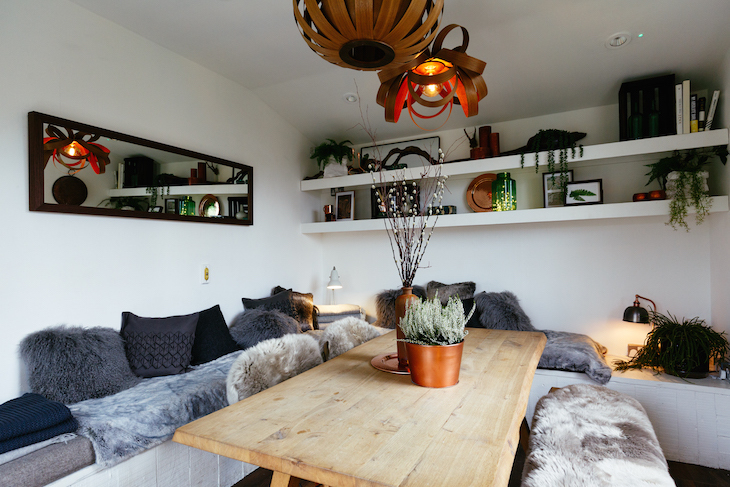 Two winter hideaway cabins, which can be booked for private parties, also pop-up on the rooftop, which is intended to resemble the frost fairs that took place on the frozen River Thames in the 17th century. London gin distillery Sipsmith is serving the drinks, and food is available from MyPie. Think beef, chicken or veggie pies, with steaming hot mash, followed up with sticky toffee pudding and a cocktail or two. Skyline Skating, John Lewis, Oxford Street. Skating needs to be booked in advance. 20 October 2018-6 January 2019. 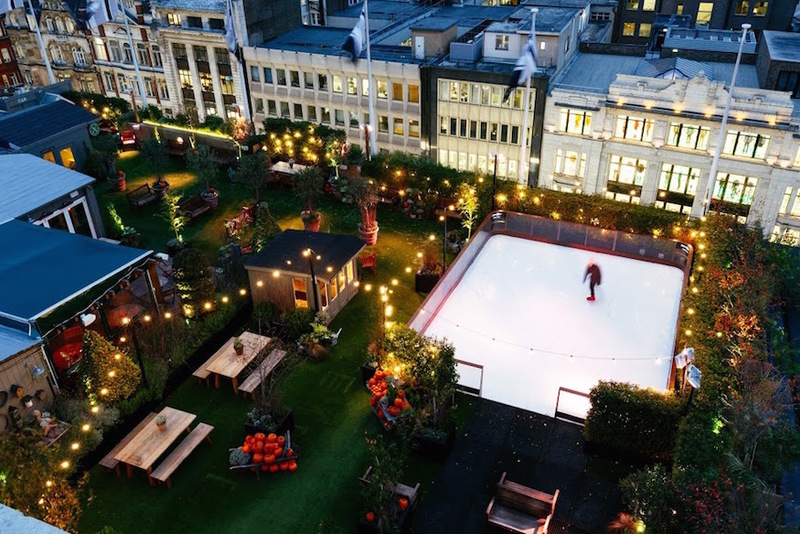 Find out about the rest of London's winter ice skating rinks. Pies not your thing? 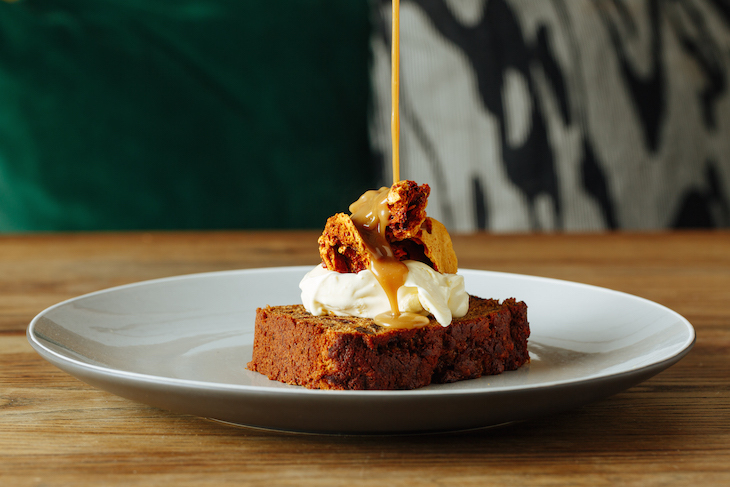 See our guide to where to eat and drink near Oxford Street for post-skate munching nearby.